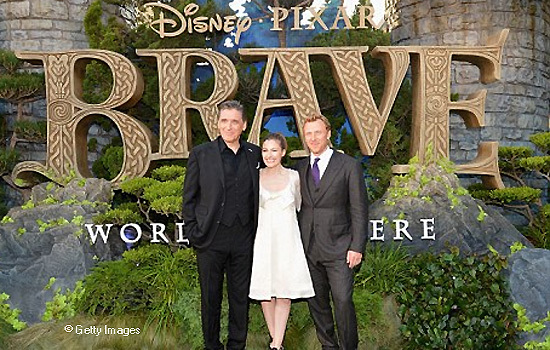 BRAVE: Hollywood Movie Premiere Footage! Brave is the story about a young Princess Merida who is determined to make her own path in life. Princess Merida defies a custom that brings chaos to her kingdom. Granted one wish, Merida must rely on her bravery and her archery skills to undo a beastly curse. Brave (3D) opens in theaters on Friday, June 22, 2012. Get Your Tickets Here! Enjoy the Show!